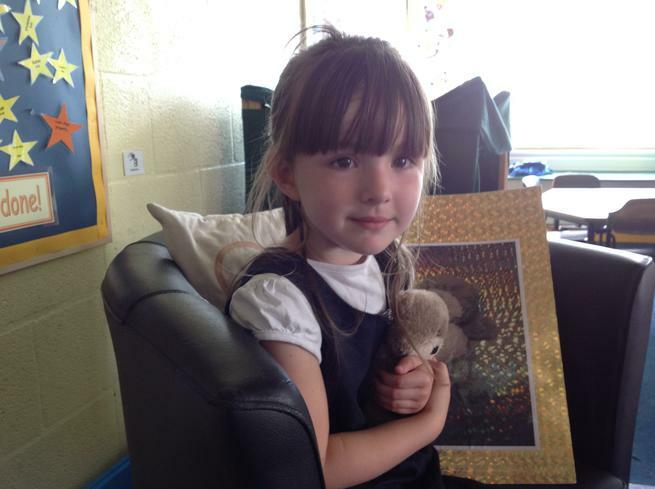 Bear chose to go home with Amber because he noticed her being kind and sharing with other children! What will they get up to this weekend? Bear had a lovely time with Amber and her family! Shopping for Halloween costumes, watching DVDs, dressing up, doing puzzles and visiting grandma and grandad! 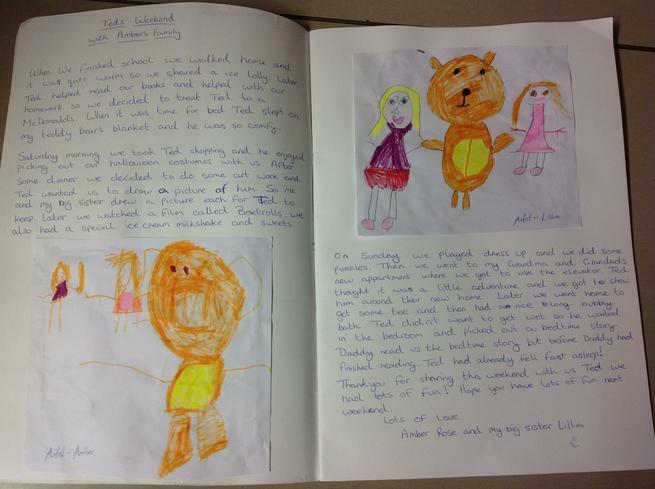 Amber and her sister Lilia did some great drawings of bear too!